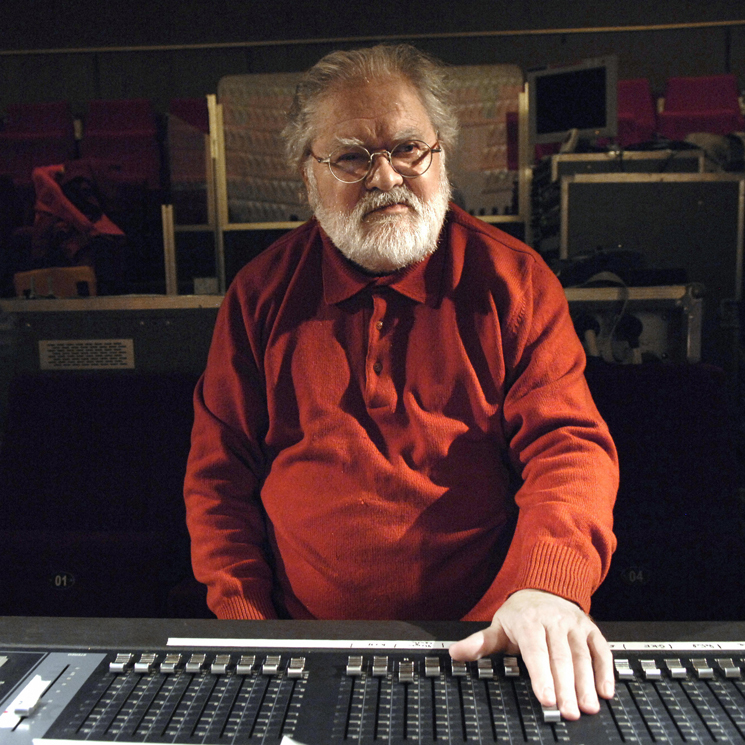 French composer Pierre Henry, recognized as a pioneer of musique concrète, has died. He was 89. 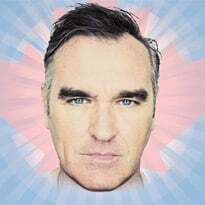 According to French media reports, Henry died at the Saint-Joseph Hospital in Paris on July 5 following a long illness. Born in Paris, France, in 1927, Henry studied music under Nadia Boulanger and Olivier Messiaen at the Conservatoire de Paris from 1938 to 1948. Henry also collaborated with fellow composer Pierre Schaeffer on 1950 composition Symphonie pour un homme seul. Henry is known for having composed the first musique concrète to appear in a commercial film, with his sounds appearing in 1952 short film Astrologie ou le miroir de la vie. His piece "Psyché Rock," which can be heard below, also inspired the theme song for animated series Futurama. During his career, Henry scored more than 30 films and stage productions, as well as worked with rock groups like Spooky Tooth and the Violent Femmes. In recent years, Henry has also been treated to reissues on labels such as Finders Keepers, with the artist amassing an impressively large catalog over the years.